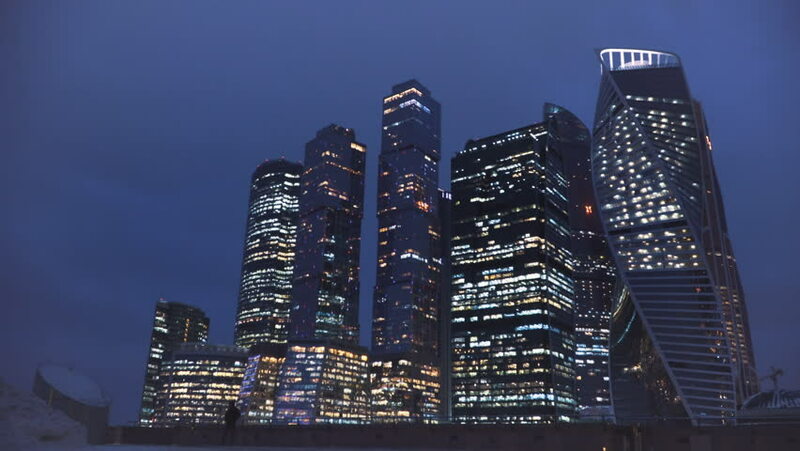 4k00:13Moscow International Business Center Moscow City at night, Moscow, Russia 4K. 4k00:37City skyline views looking at North Toronto during the day. Toronto, Ontario. Canada. 4k00:11SINGAPORE - CIRCA MAY 2017: Singapore City Skyline - Timelapse of office buildings in Marina Bay downtown. Singapore is landmark and tourist destination.